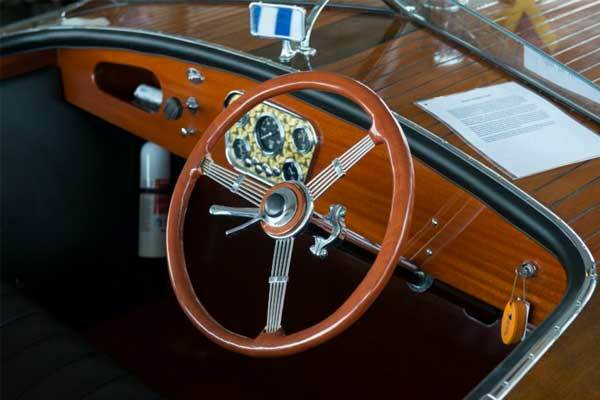 Heartland Classics Chapter of the Antique & Classic Boat Society, Inc. (ACBS), is an organization dedicated to the collection, restoration, preservation, and the safe enjoyment of classic boating. 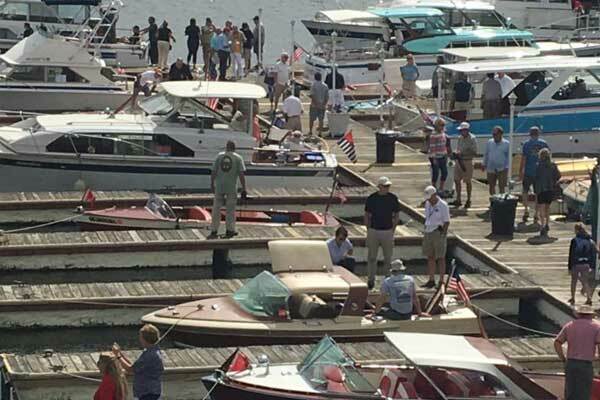 The vision of the Chapter is to provide an organization where people with a common interest and love the history of antique, vintage, and retro boats can come together with friends and colleagues in a spirit of fellowship, to share dreams, adventures, knowledge, and history of classic boating. Established in 1993, the club’s core membership draws individuals from America’s heartland including Arkansas, Kansas, Missouri, Nebraska, Oklahoma, and Texas. Our membership is made up of both individuals and families with a real interest in classic boating. 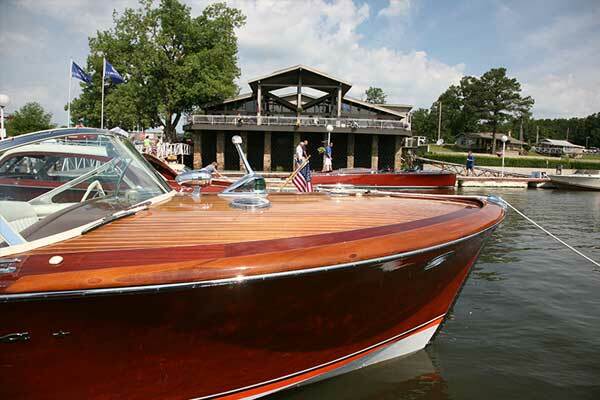 Although, it is not mandatory to own a boat to become a member in classic boating, many members do own one or more classic or antique boats manufactured with wood, metal, or fiberglass. Many of the yesteryear’s watercraft that are among our member boats are Chris-Craft, Century, Carver, Elgin, Garwood, Owens, Higgins, Thompson, Correct-Craft, Lyman, Elko, Hacker-Craft, and Yellow Jacket. Promoting public displays and recreation of member boats. Acting as a historical repository for boating related information. Encouraging social activities to members and their families. Promoting education and preservation through technical workshops with subject matter expert’s.